What's Your Women's Healing Arts Style? Discover what kind of holistic women's wellness is perfect for you. Which color do you love best? What place in nature do you love the most? What would you most love to receive a gift certificate for? What flower are you most drawn to? What would you most enjoy on a free day? What number do you resonate with most? BODYWORK is your Women's Healing Arts Style. Massage, energy healing, and hands-on healing modalities are beneficial for the health and well-being of your body, mind, heart, and spirit. Wise women healers have practiced massage since ancient times, it is one of the oldest healing practices on the planet, as people have been guided to provide comfort through hands-on healing. You may feel called to offer healing bodywork to others, and find that you have a natural gift for healing touch. How can you experience or express the healing power of touch today? CREATIVITY is your Women's Healing Arts Style. Therapeutic art is beneficial for the health and well-being of your body, mind, heart, and spirit. Wise women healers have used creative practices for thousands of years through dance, music, stories, and art to promote healing, wellness, transformation, and personal growth. You may feel called to write, journal, craft, paint, draw, color, collage, or express yourself creativity in a myriad of ways. How can you express yourself creatively today? HERBALISM is your Women's Healing Arts Style. Herbs and plant medicine are beneficial for the health and well-being of your body, mind, heart, and spirit. 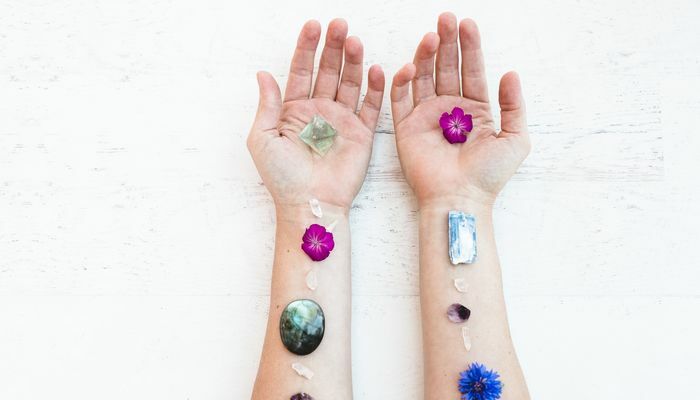 Wise women healers have honored the wisdom of the plant kingdom for wellness since ancient times, it is one of the oldest healing practices on the planet. You may feel called to connect deeper with the wisdom of plants for healing through creating your own herbal preparations, growing and cultivating your own herbs, foraging and wildcrafting herbs, and sharing your love of herbal healing with others. 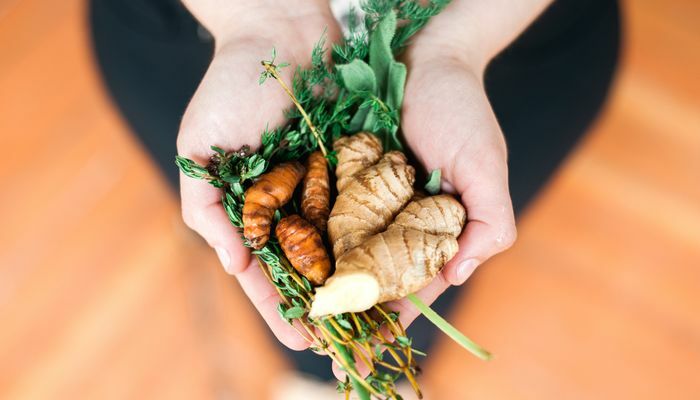 How can you connect with the healing power of herbs today? MOVEMENT is your Women's Healing Arts Style. Dance, yoga, fitness, and exercise are beneficial for the health and well-being of your body, mind, heart, and spirit. Wise women healers have practiced movement arts since ancient times. Dancing and moving the body are profoundly beneficial for women's health in all stages and cycles of life. You may feel called try a new movement art, dive deeper into your current movement practice, and share your love of somatic healing with others. How can you move your body today? NUTRITION is your Women's Healing Arts Style. Healing foods are beneficial for the vitality and well-being of your body, mind, heart, and spirit. Wise women healers have known the healing power of foods since ancient times. Nutritional healing can enhance all stages and cycles of a women's life. 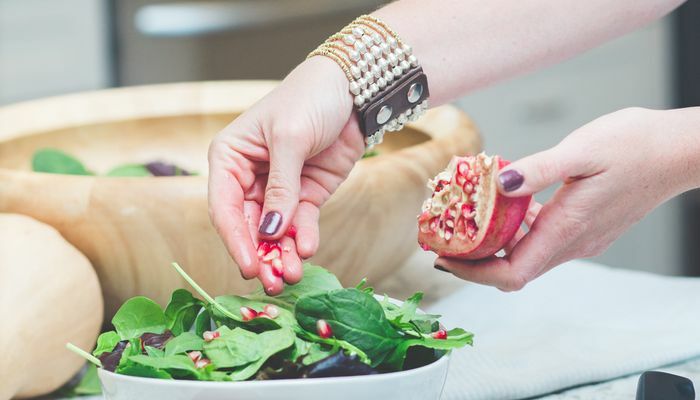 You may feel called to deeper your whole foods cooking repertoire, share your love of nutritional wellness with others, or change up your eating habits. How can you nourish your body today? SENSUALITY is your Women's Healing Arts Style. Empowered feminine sexuality enhances the health and well-being of your body, mind, heart, and spirit. Wise women healers have honored the power of feminine sexuality since ancient times, through supporting women's wellness in all stages a women's sexual life. 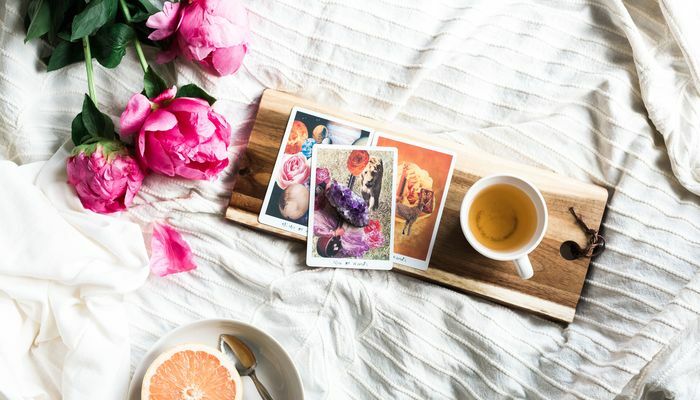 You may feel called to explore the arts of women's sensuality, deeper your connection to sexual wellness, and inspire others to love their bodies and lives. How can you feel more sensual today? SPIRITUALITY is your Women's Healing Arts Style. Sacred healing arts are beneficial for the health and well-being of your body, mind, heart, and spirit. Wise women healers have honored the unity of the body and spirit since ancient times for holistic wellness of the whole being. You may feel called to meditation, prayer, rituals, and ceremonies to bring health, wellness, peace, and balance to yourself and the world. How can you celebrate your spiritual nature today?